Let’s play! Come and learn the basics of basketball in a friendly learning environment. Boys and girls ages 7 to 14 will learn basic basketball fundamentals including passing, dribbling, rebounding, form shooting, circuits, and team exercises. Please register early at the Membership Service Desk as registration is limited. For more information, speak to a Membership Service Rep at 203-334-5551. 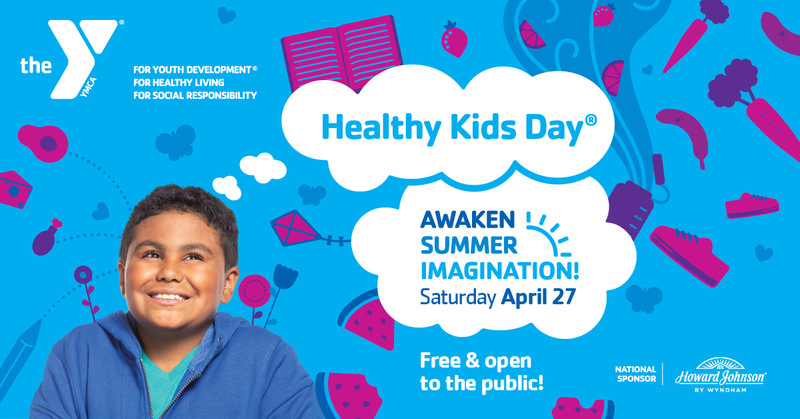 Our event at the Bridgeport Y includes: Relay Races, a Moon Bounce, Kids Zumba, Youth Yoga and Taekwondo, Lego and Slime activities, Water Safety Demos, Healthy Snacks, UB Dance Team Demo, Arts & Crafts, the Fire and Police Departments, Local Vendors and More! Through our youth sports programs young people have the opportunity to be in a safe environment, gaining social maturation and leadership abilities, while engaging in fun recreational activities. From wrestling to our basketball league, youth are encouraged to learn and lead healthy lifestyles, commit to goals and team settings and approach challenges optimistically. Our specialty parties are designed to make your child’s party the BEST EVER! We offer party packages to fit everyone’s needs. Our parties provide you with an hour of a specialty activity and an hour in our party room. A host is provided to help make your party run smoothly. Parties offered on Saturday and Sundays. Please contact the Y for more details.